Specializing in Heating, Air Conditioning, Boiler, Lighting, Plumbing, Electrical and Restaurant Equipment repair and replacement services in the Charlotte, NC metro area. 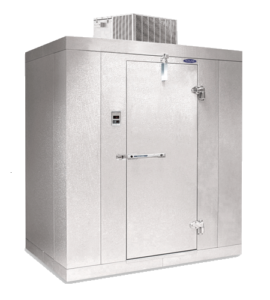 We service, repair, and replace many different types of refrigeration systems. Our customers include restaurants, grocery stores, refrigerated warehouses, machine shops, manufacturing facilities, and others. We are experienced with a wide range of products ranging from small reach in coolers and freezers to refrigerated warehouses. We also service process equipment used in manufacturing facilities. We work on all major brands of equipment and are factory authorized warranty service providers for many of them.